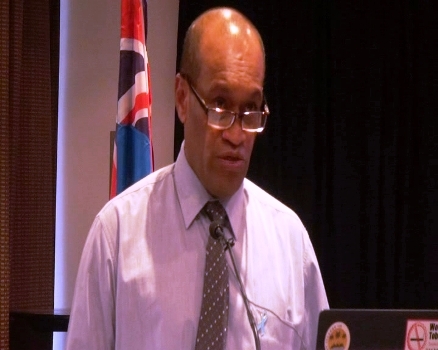 Health Minister Jone Usamate has highlighted the need of quality strong leaders in the Ministry. Usamate believes that there should be leaders who are able to make decision at critical times. Usamate says leaders should have the edge to make tough decisions regarding health issues. Apart from these, Usamate says they will also look at ways in the Ministry can prevent the issue of staff attrition that has been affecting over the years. The Health Ministry is also embarking on restructuring its processes so that it improves and provide better and quality service to the people.